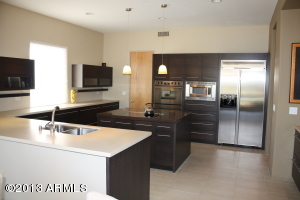 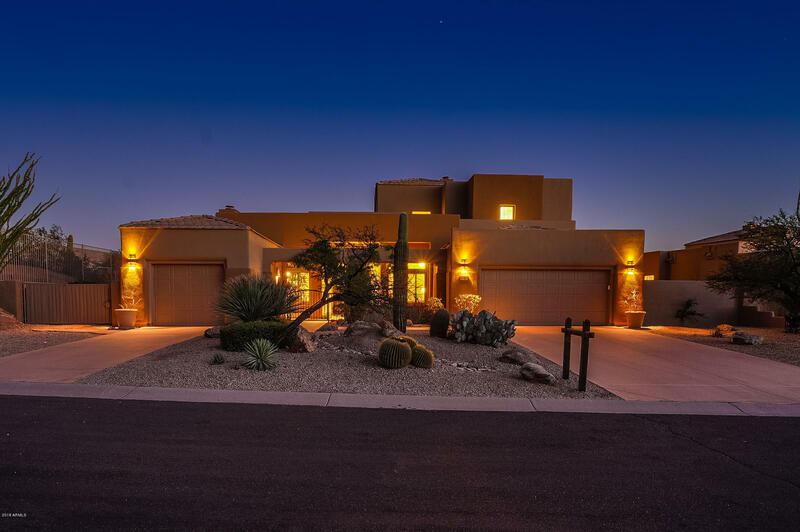 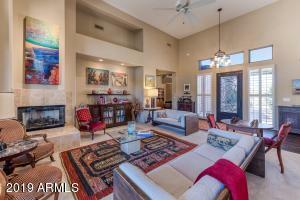 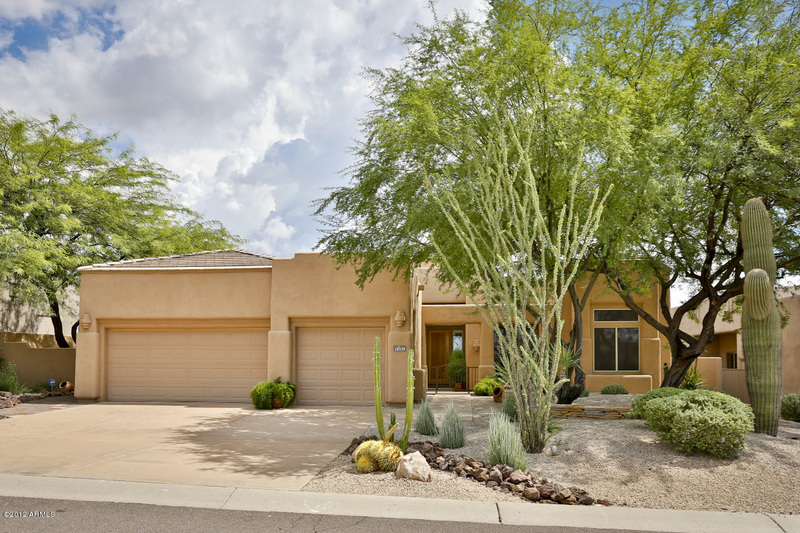 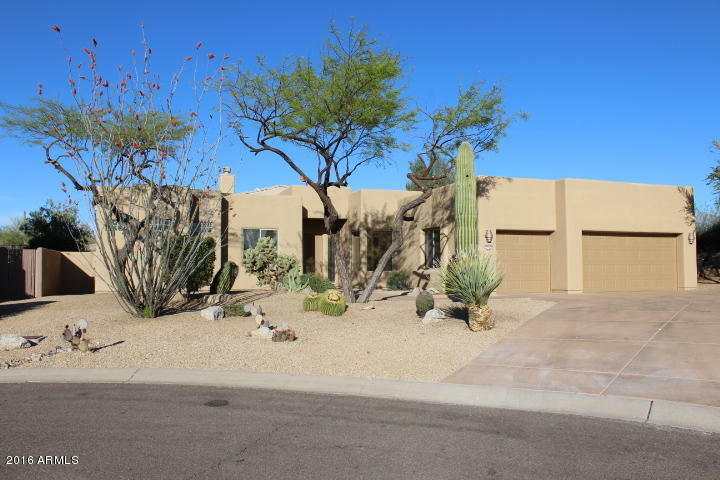 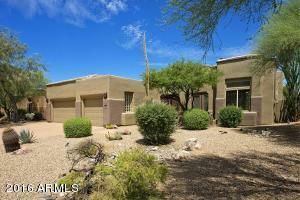 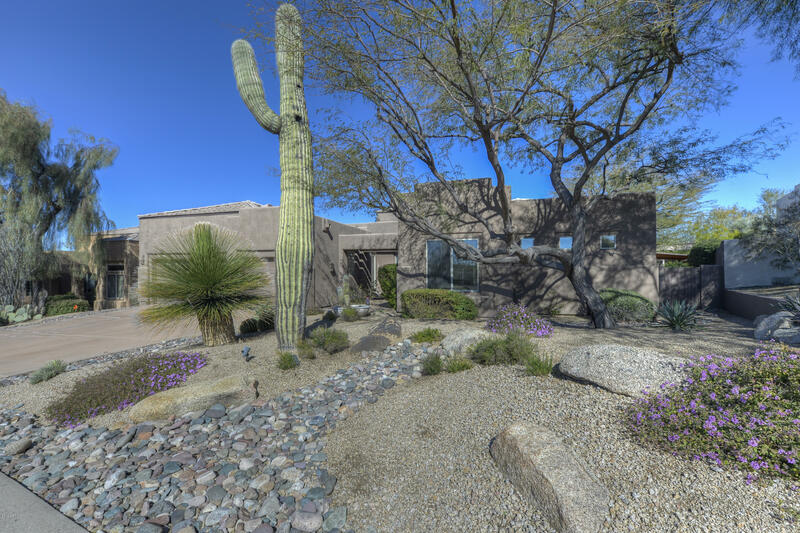 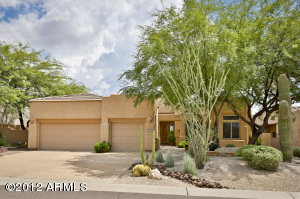 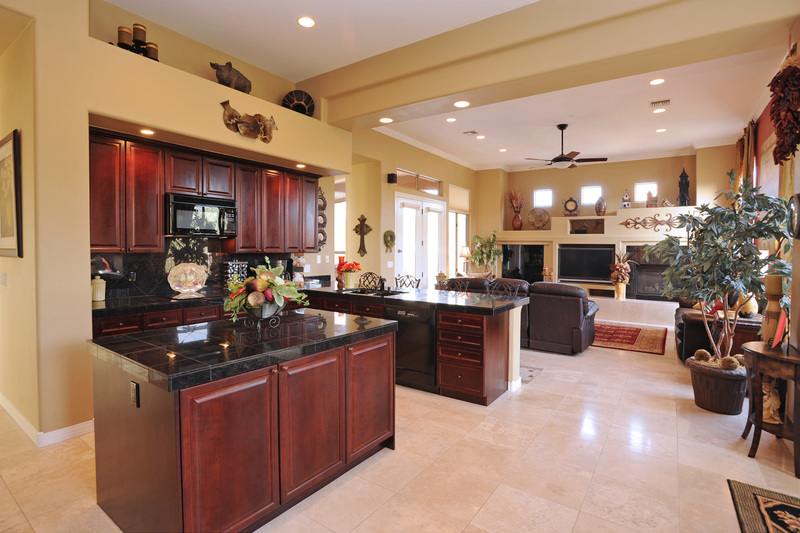 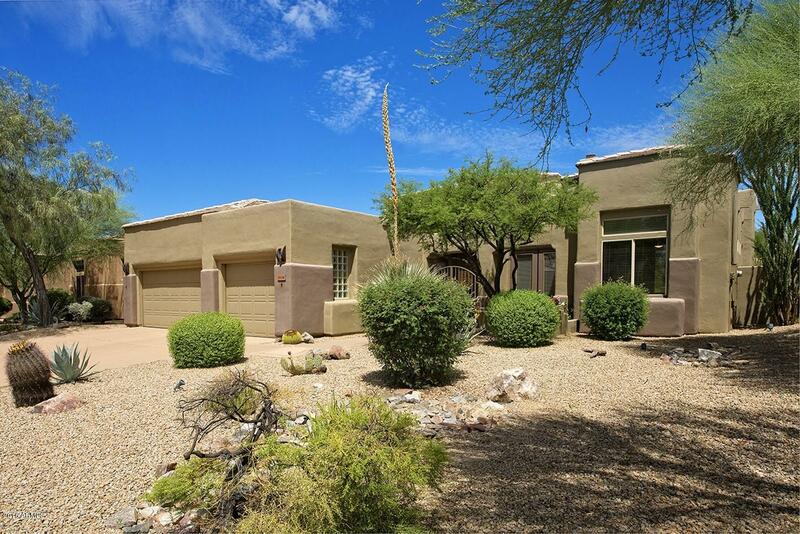 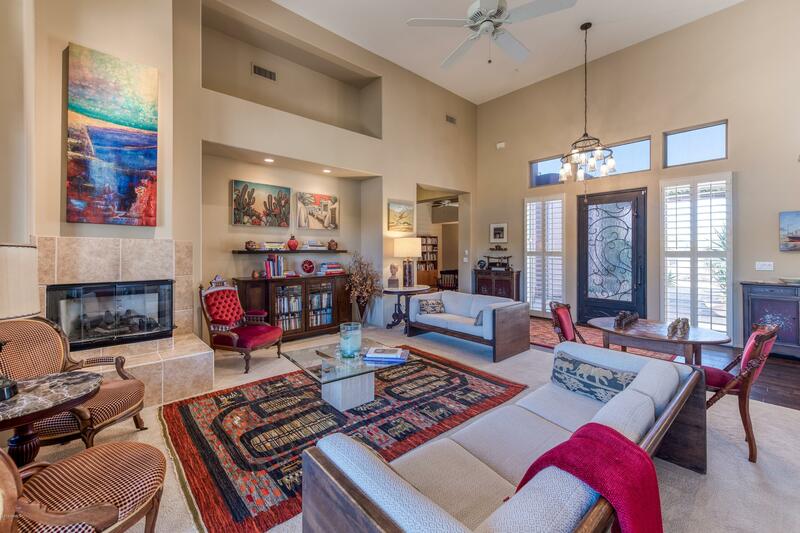 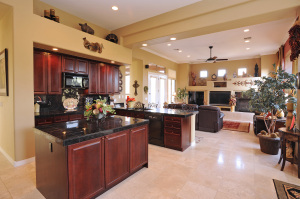 Situated in the foothills of Pinnacle Peak in Troon North is Pinnacle Views. 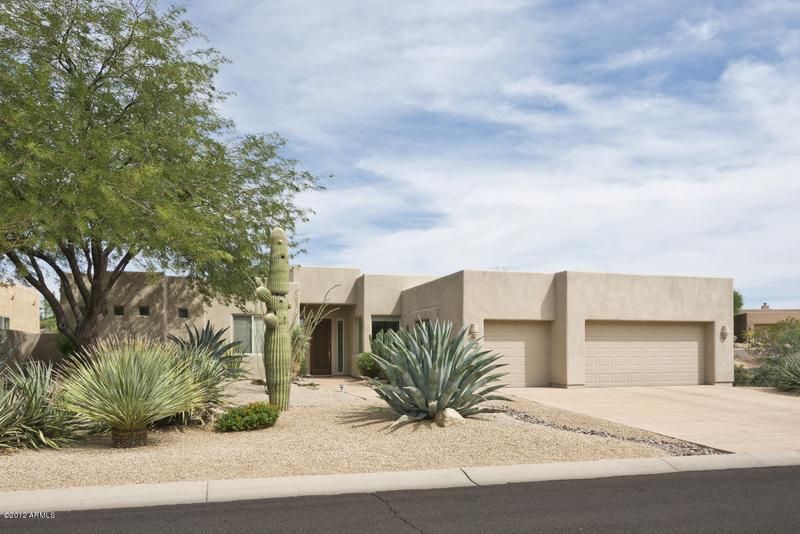 This neighborhood consists of semi-custom homes built by LaBlonde Homes or Sunpac Homes and range in size from 1,800 to 3,800 square feet. 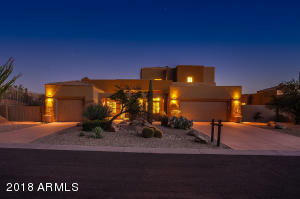 Most homes in this community have spectacular mountain and/or city lights views. 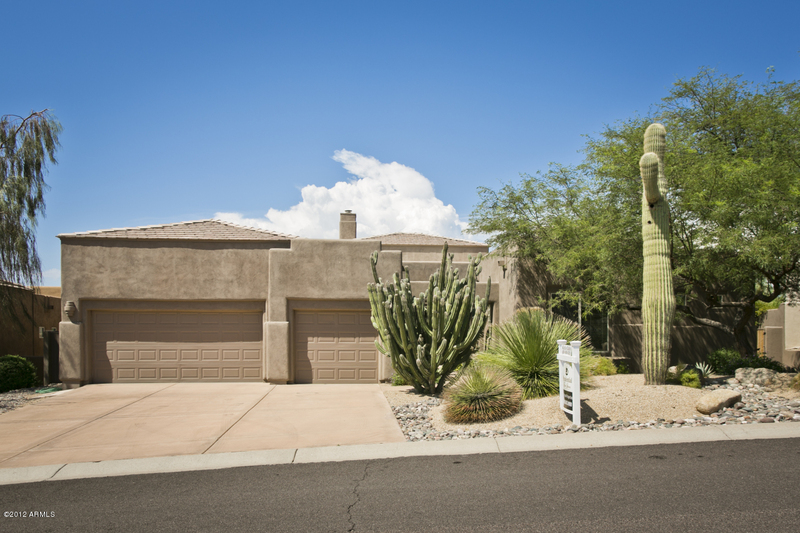 There are many reasons to choose this beautiful community as your home. 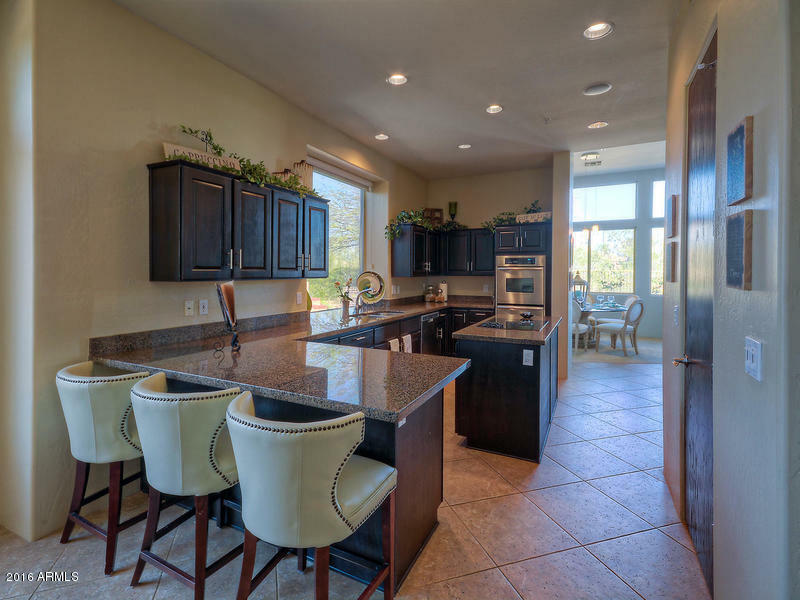 Pinnacle Views is conveniently located in close proximity to many of the Valley’s most authentic western dining experiences including the historic Greasewood Flat and Pinnacle Peak Patio. 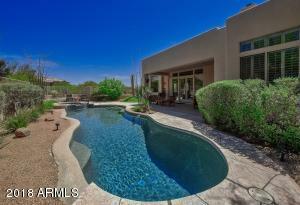 In addition, there is no shortage of shopping, golf, spas, and hiking.